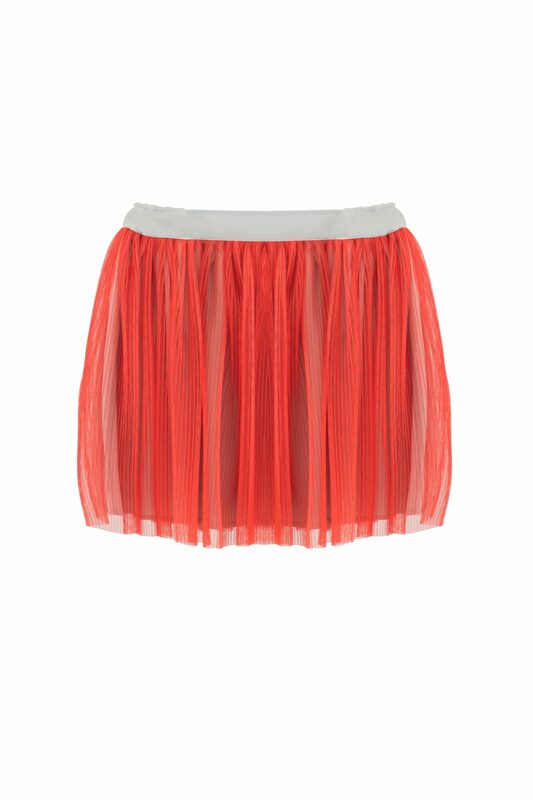 The Butterfly Net Skirt is made with luxuriously soft pleated Parisian tulle. It is quite simply beautiful and a real show stopper. The fabric falls in the most wonderful way that every girl will adore. 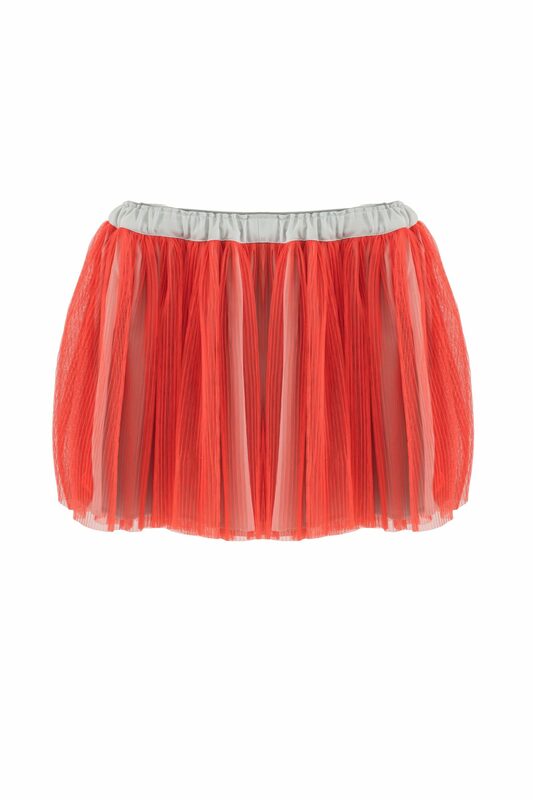 The amazing Butterfly Net Skirt is made with truly fabulous Parisian pleated tulle. It is quite simply beautiful and a real show stopper. The fabric falls in the most wonderful way that every little girl will adore. The skirt is lined in a super soft viscose fabric, which adds even more to the overall volume and shape. Finished with an soft elasticated waist band for added comfort.